﻿ Introducing the FB-5-CV freedom breeder reptile tub. This tub was designed specifically to fit in any rack the readily accepts the V-15 style tub. Constructed entirely from clarified polypropylene, this tub was designed to fit the thigmotactic nature of your animals while at the same time allowing in light for their circadian rhythm. Here at Freedom Breeder, we make all of our own tubs. The tub designs are well thought out with the animal’s needs in mind. Maintaining a sanitary environment has never been easier with our new Reptile Tubs and Rodent Tubs. Introducing the FB-5-CV freedom breeder reptile tub. This tub was designed specifically to fit in any rack the readily accepts the V-15 style tub. Constructed entirely from clarified polypropylene, this tub was designed to fit the thigmotactic nature of your animals while at the same time allowing in light for their circadian rhythm. With our signature molded deli cup holder, maintaining a sanitary water supply for your animal couldn’t be easier. This is the first tub of its kind to come ventilated allowing proper airflow with having to punch the holes yourself. They are also able to be nested for more compact storage and shipping. 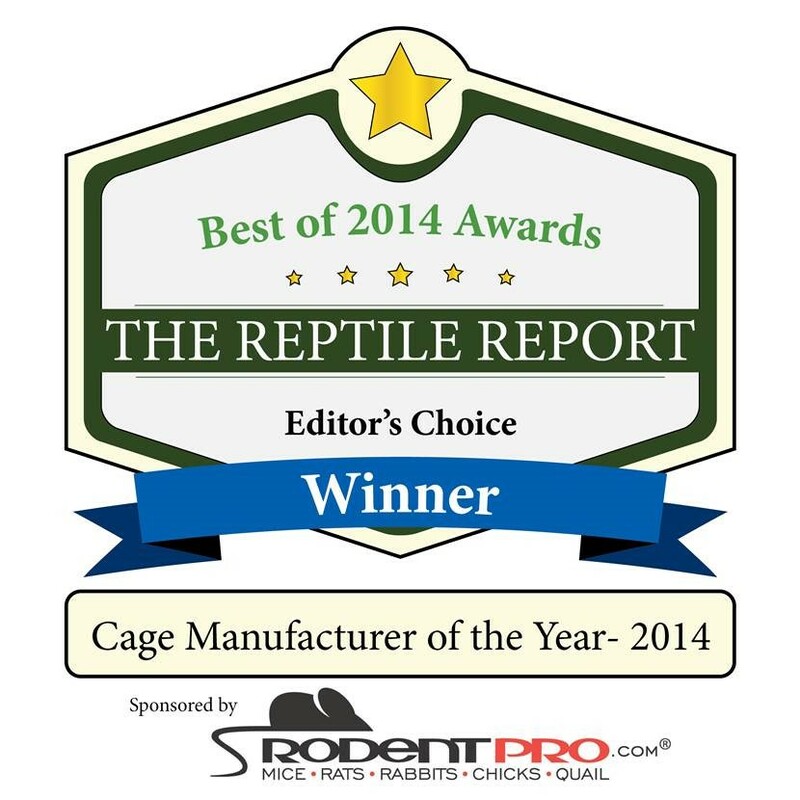 Just go the the other tab and pick reptile tubs from the submenu to place your order today. Thank you for watching. Please watch our other informational videos on Freedom Breeder racks can help you provide the best for your animals.